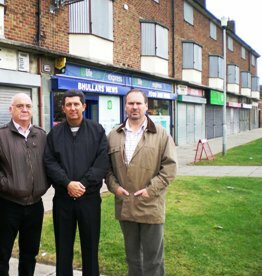 I have some great news about the eyesore maisonettes and shops on Town Meadow Lane. 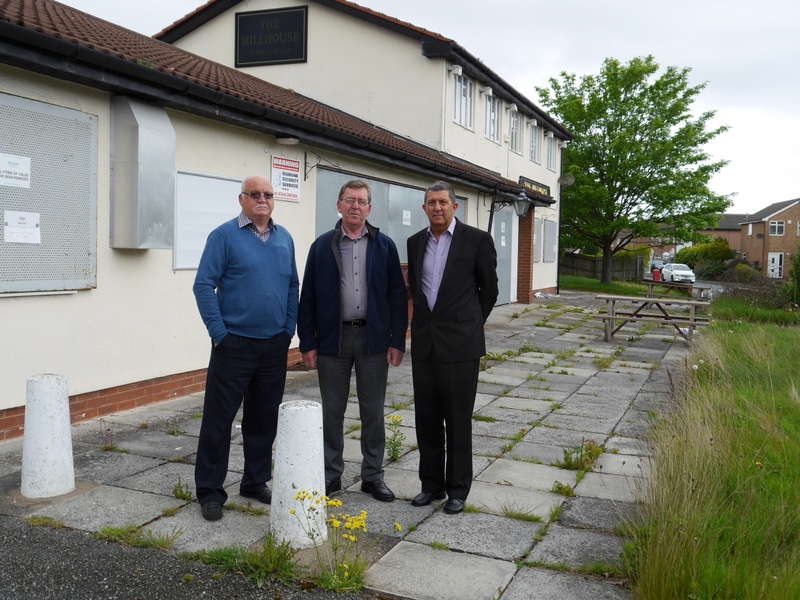 For several years, we have been trying to persuade Wirral Partnership Homes that they need to act to improve the site. Many residents have told us that the shops and maisonettes should be a priority. Some residents will be aware that, instead, money was spent on a number of sites in Birkenhead, while Town Meadow Lane shops and maisonette became even more derelict. Along with my colleagues, councillors Steve Williams and Simon Mountney, I have continued to meet with Wirral Partnership Homes to try to persuade them to do something. This includes meeting with staff and also with the Chief Executive and Chairman of the Board. Now, I am pleased to report, Wirral Partnerships Homes has agreed to act. That’s why, on Thursday 2nd June, there will be an ‘open day’ at the site, between 1pm and 7pm, when the plan for the site will be on display. I hope you will agree this is good news for our community and, if you have any views or comments, please come along on Thursday or let me know, either through a comment on this article or email by clicking here. Like many people I do not understand how the Liberal Democrats can vote to end a partnership that they say they are proud of, and believe has worked and has brought much needed improvements to Wirral. They have now given full control to Labour by their ‘Positive Abstentions’, I really do not know why they bothered to turn up, there may as well have been nine empty chairs! A Good and Sensible Decision! The proposal for a 20 metre phone mast, cabinets and ancillary equipment on the central reservation on Moreton Road (near the junction with the motorway) has been refused by Wirral’s Planners. The application, made by agents on behalf of Telefonica was totally inappropriate at this location and if it had been approved it would have been a real blot on the landscape. I am delighted that common sense prevailed. 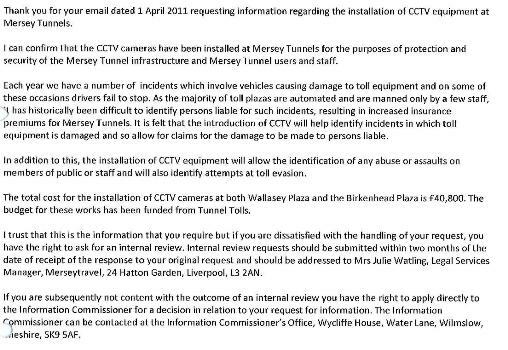 Uou can see a copy of the decision notice here. Sadly Burton’s Foods have announced the outcome of their company wide business review and have commenced the briefing of the workforce on their decision. Their review originally recommended the closure of the Moreton Plant and the outsourcing of chocolate refining, however in April it was agreed that the Company would give further consideration to alternative proposals from the Trade Union in relation to the chocolate refining and seasonal assortment packing at the site. Whilst the Company has announced that they now intend to maintain the chocolate refining operation at Moreton with the retention of up to 51 jobs and they will be making a capital investment to build the capability of the refining operation, they have rejected the Trade Union’s proposal with regard to the retention of a seasonal packing operation and their intention is to outsource this activity. Whilst I am happy that some jobs have been saved, it is disappointing and distressing that there will still be well over 200 job losses with the impact that will have on those families and the local economy. Today truly is a sad day for Moreton, and signals the end of an era for biscuit manufacturing on this site. Clearly they have forgotton what happened when Labour last controlled Wirral, loss of Lollipop ladies, threats to our Libraries, Leisure Centres and swimming pools, all of these things are now again very real threats. The Lib Dem Leader says his small group will judge Labour on each decision, clearly he fails to understand that the Cabinet is all powerful and he and his group will have no say in the decision making process. Three years with Labour, one year with the Conservatives, now going it alone, is it any wonder no one is voting Lib Dem? Looking for Work or Advice? Wirral Council in conjunction with Jobcentre Plus has organised a Jobs Fair & Information Day. The event will be held between 10am-4pm on the 23rd May at the Floral Pavilion, New Brighton The event will showcase the recruitment opportunities coming up at the Marine Point development at New Brighton as well as other employers with current vacancies across Wirral. There will also be a range of advice on employment, career guidance, starting a business, training, volunteering, managing your money, benefits advice, health & wellbeing. There is a Jobs Fair helpline: 0151 691 8288 for people to book on to the event.